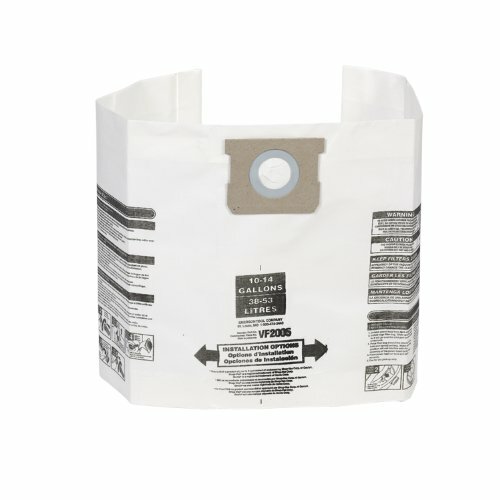 The Micro Cleaning Tool Kit gives you the flexibility in detail cleaning with a 6-piece kit that allows for cleaning dust and dirt from hard to reach places. 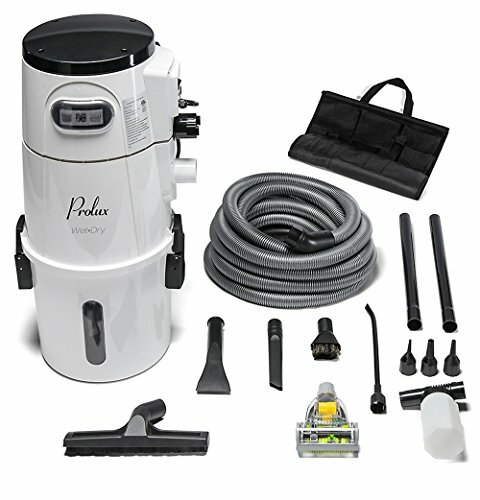 These are not typical wet dry vacuum accessories; this micro cleaning kit provides precision tools save you time and work. 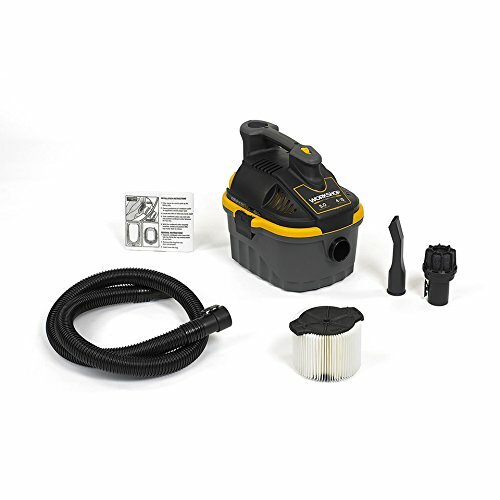 Designed to work with 1-1/4-inch diameter hose and works with most 2.5-gallon and smaller shop vacuums from WORKSHOP, Shop-Vac, Genie, Craftsman, and others. 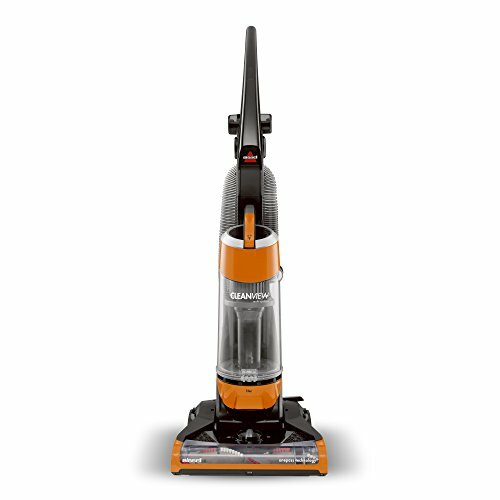 *This NOT a product of, nor is it sponsored or endorsed by Shop-Vac Corp. Craftsman, or Genie. Shop-Vac is a registered trademark of Shop-Vac Corp. CRAFTSMAN is a registered trademark of KCD IP, LLC. 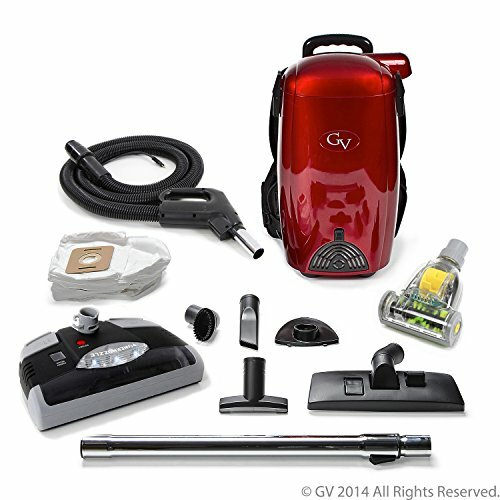 Genie is a trademark of Genie Corp.
As a micro cleaning tool kit it comes with many attachments allowing versatility to get the dirt out of the hardest-to-reach places. 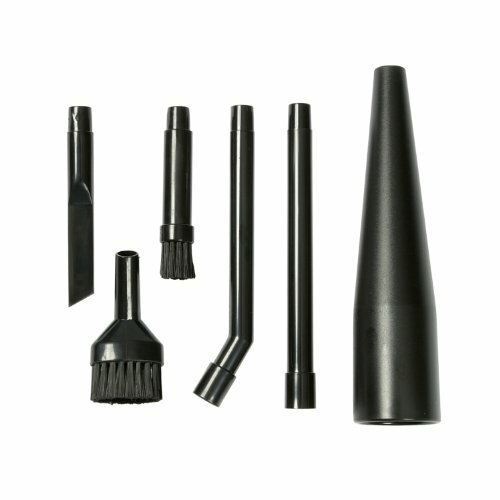 This micro cleaning tool kit includes small shop vacuum attachments for fine details such as a Blowing Nozzle/Adapter, Straight Extension Wand, Angled Extension Wand, Round Dusting Brush, Oblong Dusting Brush and Crevice Tool. 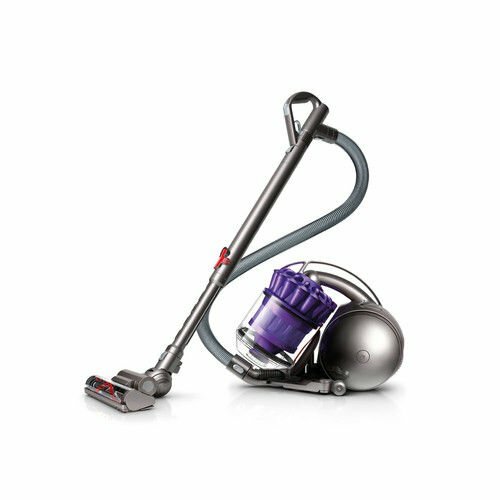 Designed for 1-1/4-inch diameter vacuum hoses, and smaller 2.5-gallon and smaller wet dry vacuums. Not for use with high powered shop vacuums.